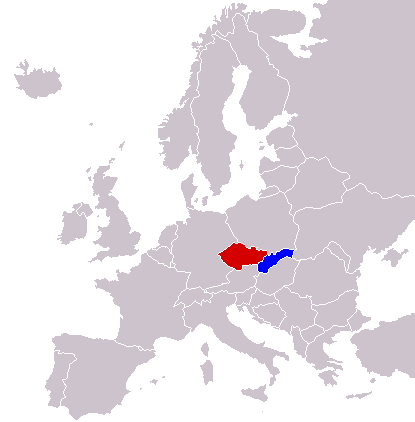 The Czechia and Slovakia, until 1993 co-existed together in Czechoslovakia, are developed countries with total population 16 millions. Both these countries are members of the European Union, Schengen Area, OECD and other international institutions. Their languages are similar and understandable each other. Located geographically in Central Europe, they have no sea coast which is the main reason why almost 50 % of the population aim on holiday abroad every year. This rate is increasing with growing buying capability of the Czechs and Slovaks during last 20 years. In Czechia own national currency called Czech crown (CZK) is used meanwhile Slovakia uses Euros already. 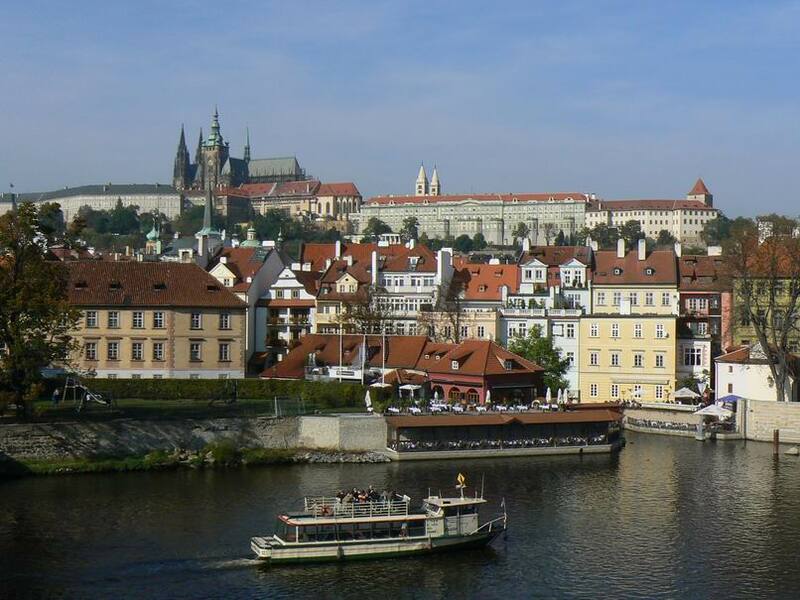 Czech capital Prague is laying in the heart of Europe, just in the midway between Berlin (350 km) and Vienna (330 km), Slovak capital Bratislava lies on the Danube river some 55 km from Vienna only. Both the countries offer many UNESCO World Heritage Sites, a lot of other unique historical places, outdoor activities, cultural performances, rich folk traditions, national cuisines, etc. Czechia has great potential of world-famous spas (e.g. 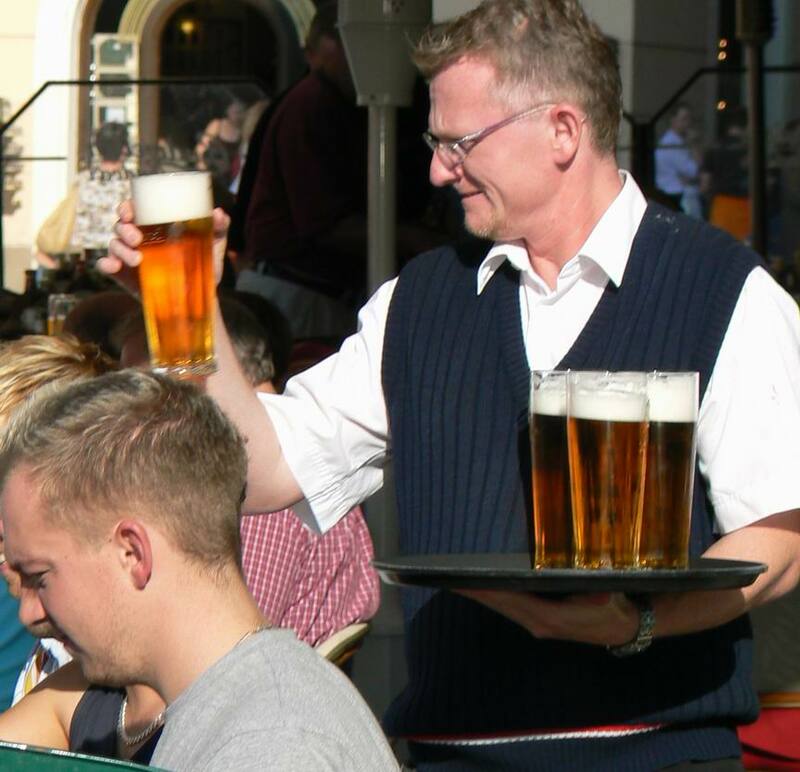 Carlsbad, Marienbad), congress tourism, golf tourism, it is home of Czech beer and Czech glass. 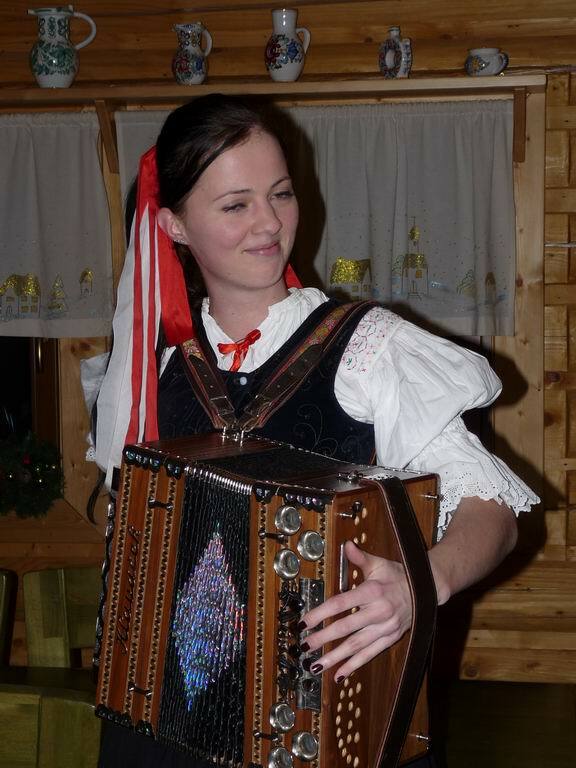 Slovakia still carries a label of “new destination“ with mountain areas (e.g. High Tatras) and wonderful caves. Both Czechia and Slovakia are connected with the neighbouring countries by EuroCity fast trains and international highways, with many other countries by air connection. The tourist infrastructure is developed on European standard.